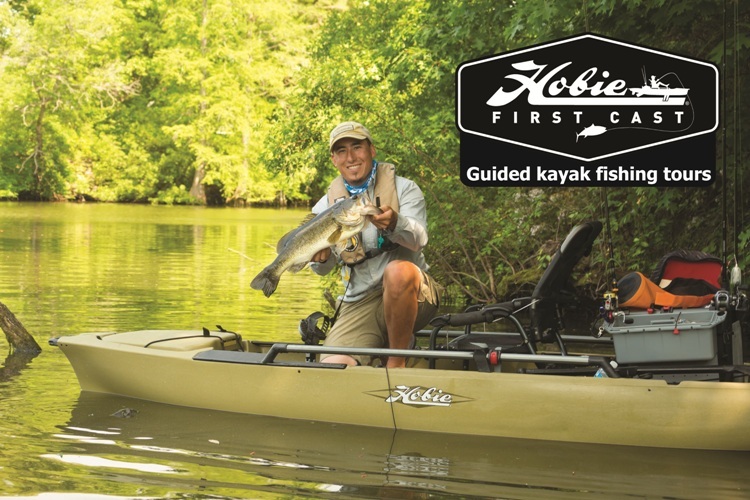 Meet new people, have a great time on the water, and create some new fish stories! 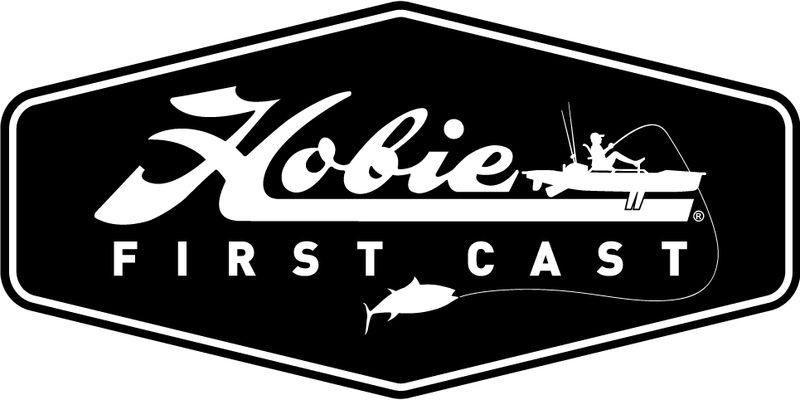 Cost is $100 per participant, which includes use of a Hobie fishing kayak, water safety equipment, and basic gear & tackle (feel free to bring your own if you like). 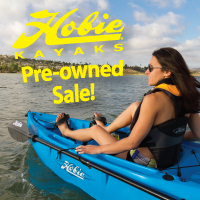 The First Cast fee may be applied to a Hobie Kayak purchase for up to one year after your outing if desired. 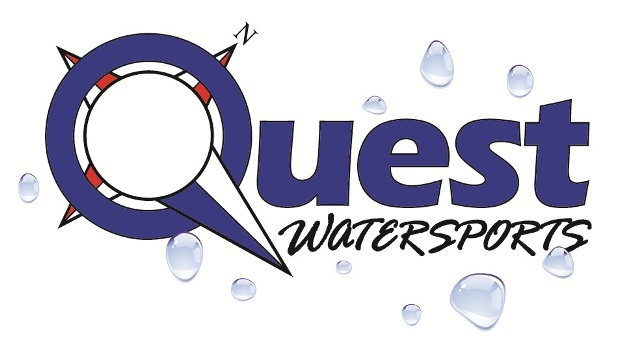 Anglers under 18 must present a signed parent/guardian liability waiver, and those under 16 must be accompanied by a particpating parent/guardian. Keep an eye on our homepage for scheduled outing dates - or let us know if you'd like to arrange a specific date for yourself or a small group. Call 815.433.2200 or email for more information or to book your spot! Fish On!